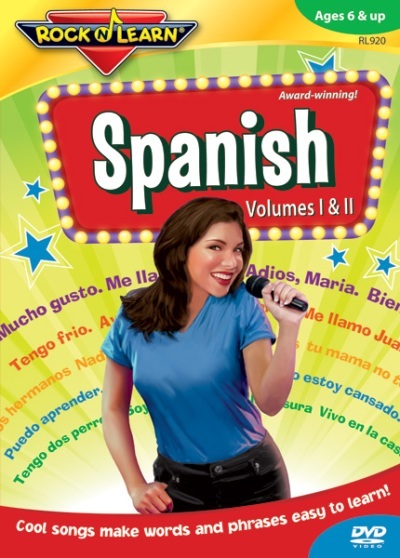 The fun pop-style songs with a Spanish twist provide lots of enjoyment and help the words stick in your head. After a lesson, you will practice learning what you know in conversational sentences. This is a fun and effective way to begin learning a new language. Volumes I & II are combined on one DVD.